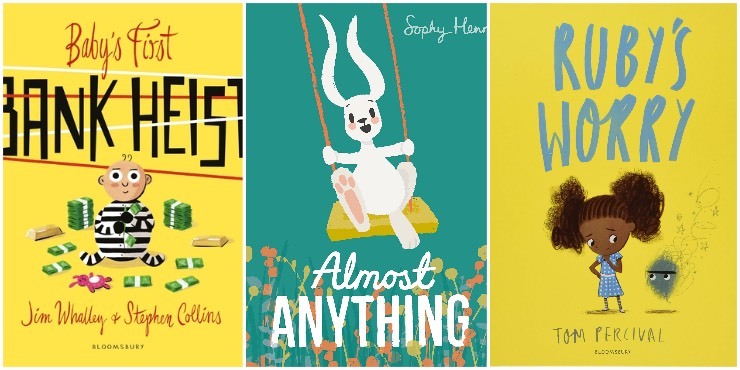 Reviews, suggestions and lists of new books for children aged 0-11. 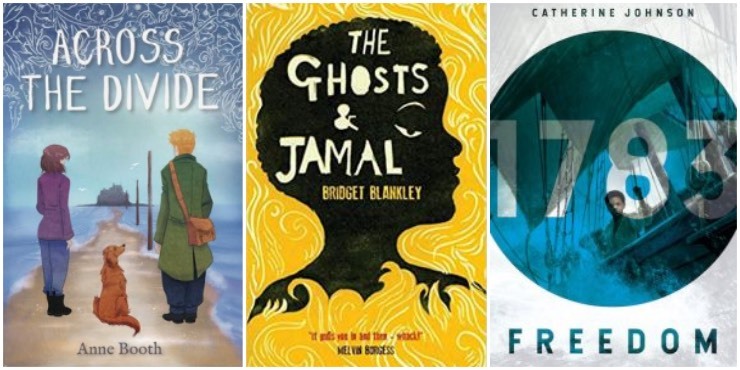 We have recommendations for readers aged 11+ in our Young Adult section. 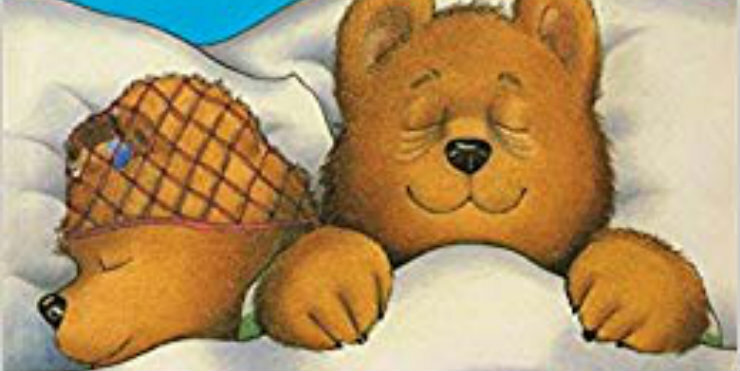 Every day throughout Children's Month (April 2019), we'll be revealing our libraries' favourite books. 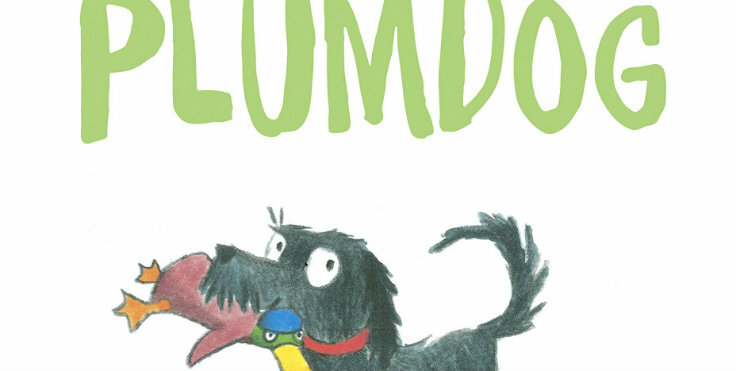 Today, Aldeburgh Library has chosen Another Year of Plumdog , by Emma Chichester Clark. 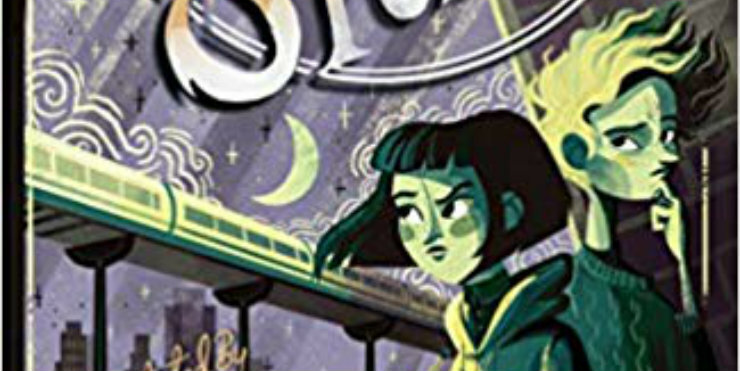 The Little Rebels Award recognises children's fiction which fights for social justice and social equality, and against stereotypes and discrimination. Every day throughout Children's Month (April 2019), we'll be revealing our libraries' favourite books. 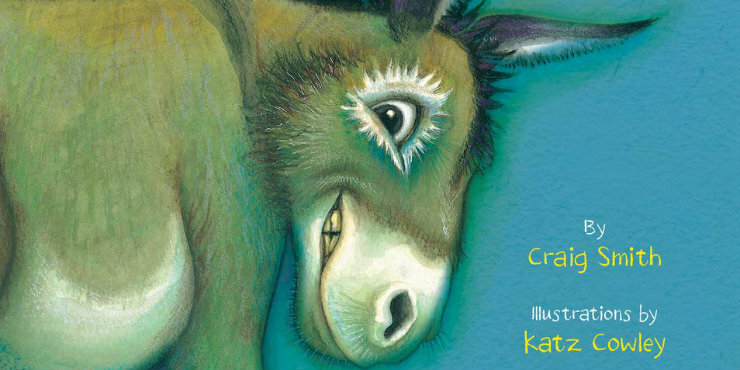 Today, Mildenhall Library has chosen The Wonky Donkey , by Craig Smith & Katz Cowley. Every day throughout Children's Month (April 2019), we'll be revealing our libraries' favourite books. 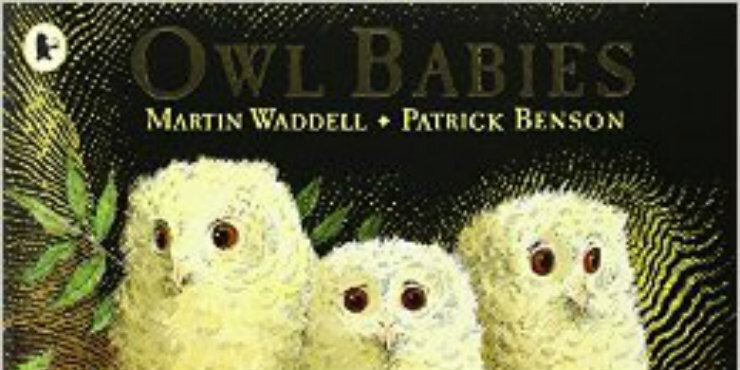 Today, Framlingham Library has chosen Owl Babies , by Martin Waddell & Patrick Benson. Every day throughout Children's Month (April 2019), we'll be revealing our libraries' favourite books. 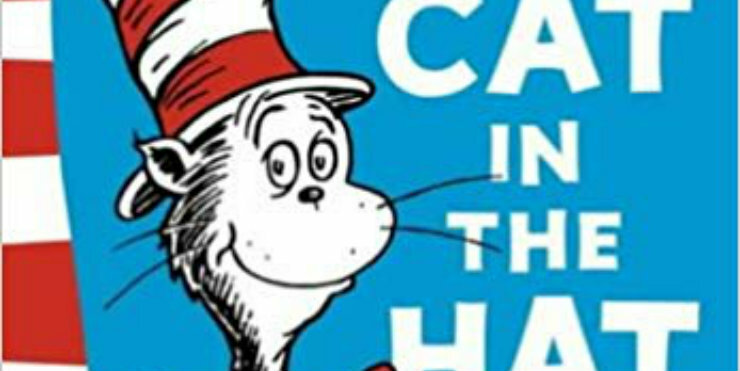 Today, Hadleigh Library has chosen The Cat in the Hat , by Dr Seuss. Every day throughout Children's Month (April 2019), we'll be revealing our libraries' favourite books. Today, Halesworth Library has chosen Potkin and Stubbs , by Sophie Green & Karl James Mountford. Every day throughout Children's Month (April 2019), we'll be revealing our libraries' favourite books. Today, Sudbury Library has chosen Peace at Last , by Jill Murphy. Every day throughout Children's Month (April 2019), we'll be revealing our libraries' favourite books. 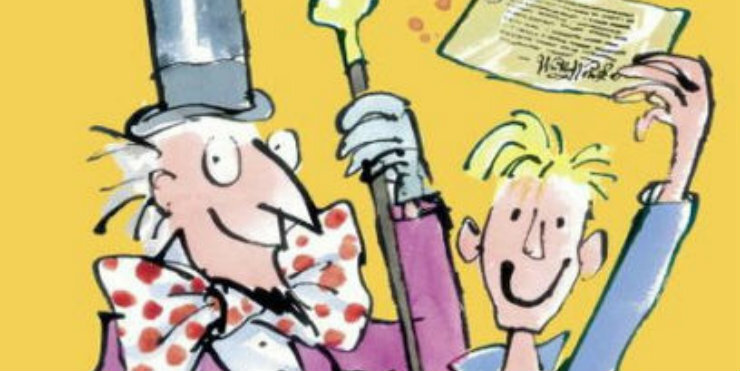 Today, Rosehill Library has chosen Charlie and the Chocolate Factory , by Roald Dahl & Quentin Blake. Every day throughout Children's Month (April 2019), we'll be revealing our libraries' favourite books. 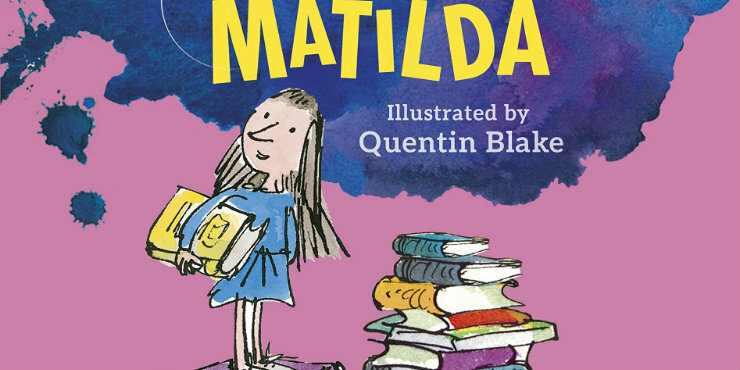 Today, Gainsborough Community Library has chosen Matilda , by Roald Dahl & Quentin Blake. Oscar's Book Prize celebrates the best books for under-fives of the year.